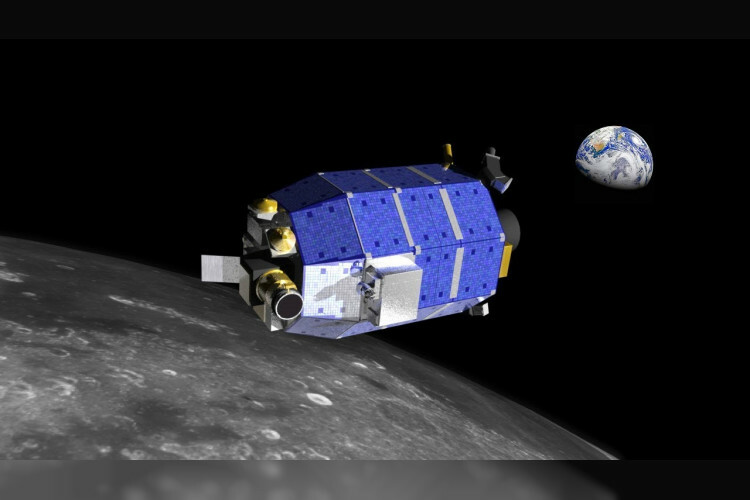 NASA's latest finding collected by space agency LADEE, a robotic mission which orbited the Moon to gather data about Moon's exosphere, provided a potential resource for future explorations. Moon itself doesn't have water, but when it passes through meteoroid streams, enough vapour was ejected for its detection. These findings can help explain ice deposits of craters near the poles & also understand the history of lunar water.